How do you take an off-the-shelf story and make it into a heart-warming movie? 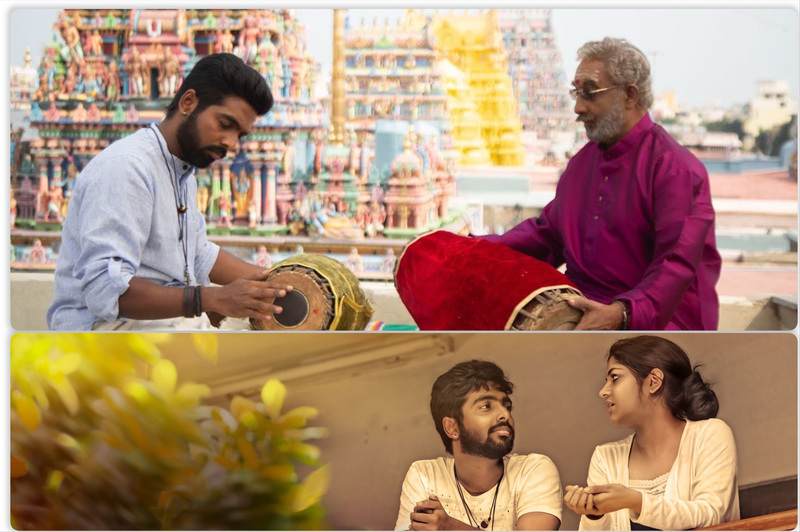 Start with liberal scoops of music from the Oscar awardee A R Rahman, get it prepared by celebrated Director Rajiv Menon and serve it with soulful acting from G V Prakash Kumar. 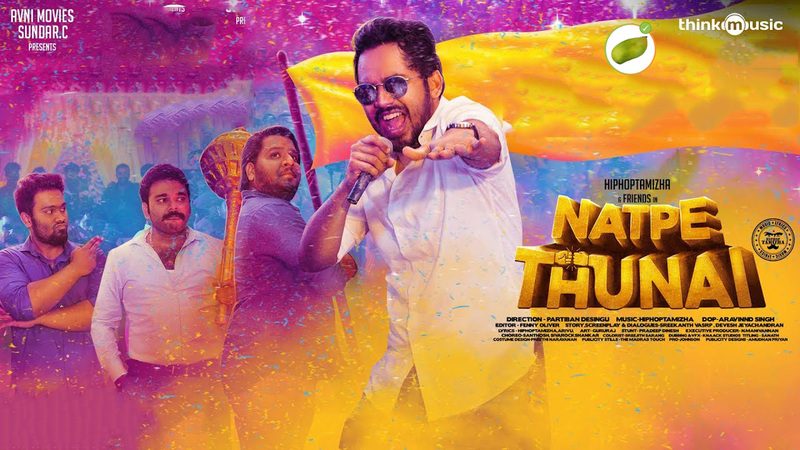 And that summarises why சர்வம் தாள மையம் (2019) was an engaging watch. 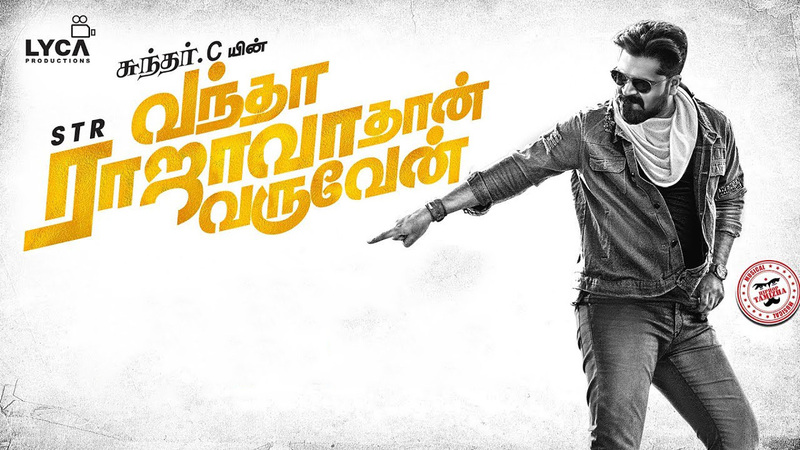 G V Prakash was perfect for the character, he has given his best! I did shed a drop of tear in the climax scene when he innocently asks his Guru “Are you scolding me or congratulating me?“. I am unable to imagine anyone else from the present set of young actors in Kollywood to have played well the role of Peter Johnson, who is a young man hailing from a lower caste who have been for generations making the musical instrument (mridangam) but never allowed to play them on stage. How this rebel first wins the heart of an accomplished Mridangam Guru Sri Vembu Iyer (played brilliantly by Nedumudi Venu) and then jumps through the foul play organised by Vembu Iyer’s traitors is the story. Unlike other Kollywood pictures, Peter Johnson doesn’t just become lucky or wins by flexing his brawn, but by hard work and dedication to his guru. The film did have its share of banal and boring scenes. In the tradition of recent Tamil films, this one too has caste stereotypes, but they were tolerable. The antagonist, played by Vineeth, comes as a “Brahmin” with regressive attitudes, whereas the Guru who is also a “Brahmin” is orthodox when it comes to his music but doesn’t mind the caste of his student!. When Peter Johnson, a city boy travels to his native village, he is shocked to experience the caste discrimination there with the two-tumbler system followed in the local tea shop. The romance sequences were unnecessary for this genre but were passable, thanks to the heroine character played well by Aparna Balamurali. Go to the theatre and enjoy this film!